The RBI in the past has made it clear that it doesn't have the infrastructure to regulate small lenders, like chit funds. The mistakes made by DLF in the era of "easy money" seem to be catching up with it. 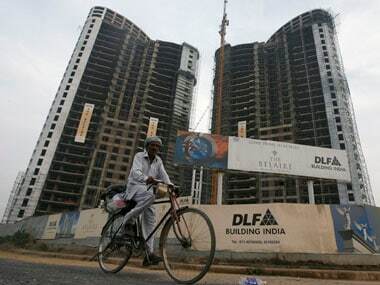 On Monday the markets regulator barred DLF, Singh and other top executives from accessing markets for three years for failing to provide key information on subsidiaries and pending legal cases at the time of its record-breaking 2007 initial public offering. The Securities and Exchange Board of India (SEBI) ruling on Monday will cut off DLF's access to the Mumbai stock market, Asia's best-performing bourse this year. DLF was the worst performer among the 50-bluechip Nifty scrips. SEBI on October 10 barred DLF and six of its executives, including chairman K.P. Singh, from participating in capital markets for three years for acting to "mislead" investors on the company's public offer. 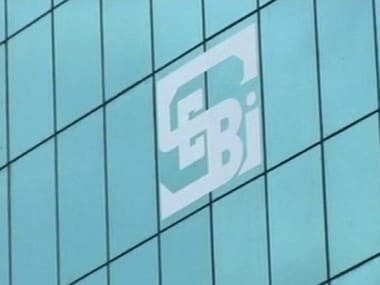 Sebi had earlier this year released a discussion paper on revamping the delisting agreements and to come out with listing/de-listing regulations, and had sought feedback on its proposals from various stakeholders. The iPhone 6 had been released in other countries, including the United States, on September 19 but Apple did not give a release data for China. He replaces R K Padmanabhan, whose role as chief vigilance officer (CVO) has come under the scanner of CBI with regard to an inquiry in connection with purported weakening of a case against promoters of Bank of Rajasthan (BoR). 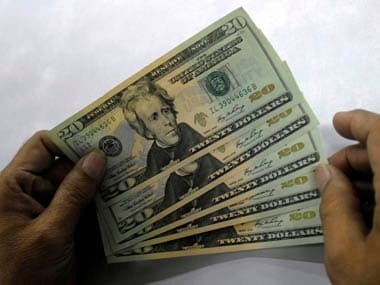 The IFC launched a maiden, $1-billion, offshore, rupee-linked bond programme last year to raise money for private infrastructure projects in India.